Mulchzoid aka David Mulcahy Esquire was listening to the show last Saturday afternoon and upon hearing us play Ed Muzik’s “EQC Are Looking At My House” felt compelled to indulge in some one-upmanship by letting us know about his track “Gravy Train” from his brand new (free download) album “Neck”. Turns out that Mulchzoid very kindly sent us a copy of his album a while back but The Herb Whisperer has got the EQC painters in and the album is AWOL somewhere in his house. Download Mulchzoid’s “Neck” album for yourself. It’s free and legit. And it has some lovely pop numbers like “The Saladeater” (with Neu basslines) and “Punch Drunk Giddy” (with Robert Palmer “Addicted to love” intro action). Best of all, “Darkness Sublime”, first single off the album, might just be my favourite song of 2011 so far. Sneakily it has two videos, one for the US MTV market and one for the Al Jazeera Middle East market. Both videos are below and I’ll let you figure out which video is designed for which market. 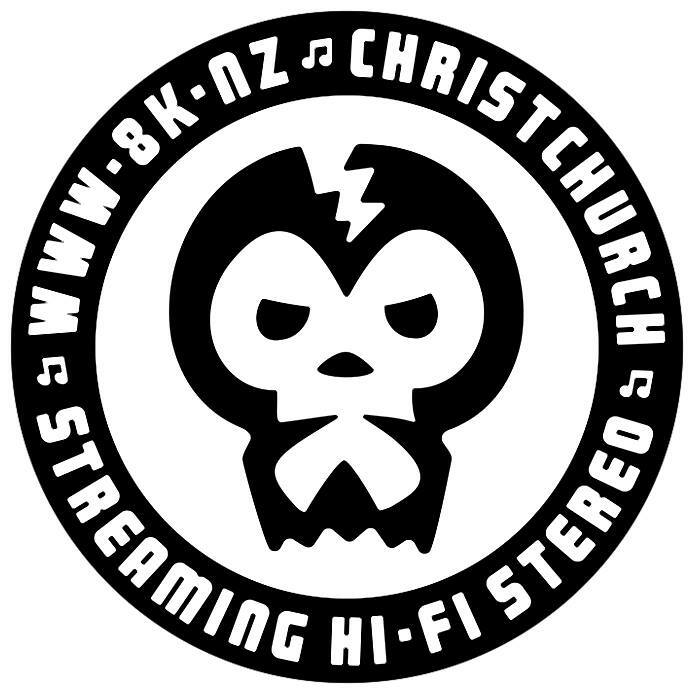 This entry was posted in playlist, the show and tagged christchurch, dave mulcahy, david mulcahy, mulchzoid. Bookmark the permalink.